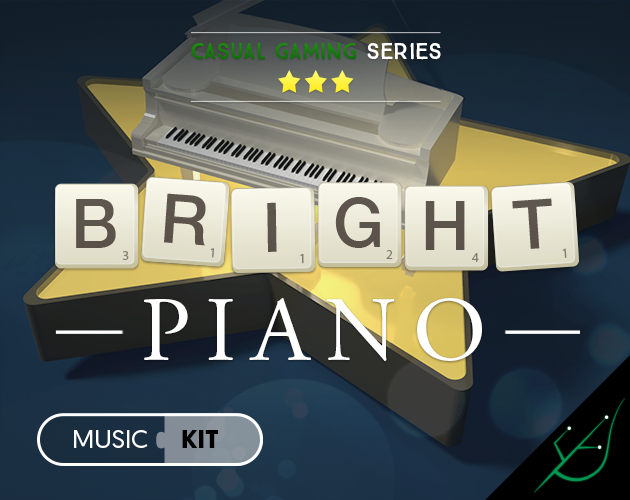 A piano-driven, positive and bright music kit - perfect for easygoing, light-hearted casual games which requires a relaxing yet uplifting atmosphere. A total of 39 tracks (wav files). About 19 minutes of audio content (11 minutes of unique music).